Nara Brahmani, the daughter of Balakrishna Nandamuri and Upasana Konidela, the daughter-in-law of Mega Star Chiranjeevi are said to be the top class entrepreneurs in the state. With their individual businesses, both are taking their family pride to the heights. A recent picture of both is currently trending viral on the social media. 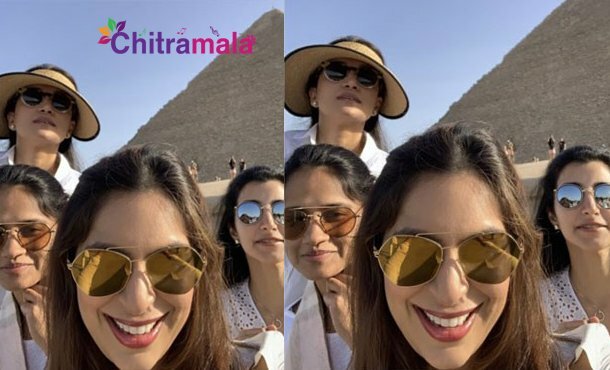 Both Brahmani and Upasana are seen having great fun in Egypt near the very famous Gija pyramid. It looks like both of them are on a historical tour and we can also find a few other friends along with them. This is not the first time that they were on a vacation. 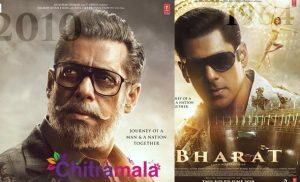 Upasana’s husband Ram Charan is busy with his film’s shoot and Brahmani’s husband Lokesh is busy with the party campaigning works. "); } windowresize(); slickslide(reqindex,type='other'); } //$( ".wp-caption" ).wrap( "